eSource guides are tools for educators--parents or teachers--for helping children understand selected Kar-Ben books. These guides include historical context, definitions, pre- and post- reading questions, plus ideas for projects and activities. 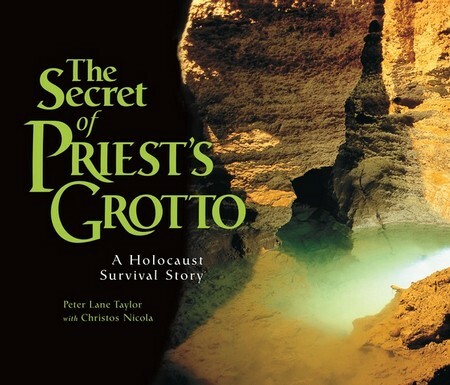 Download an eSource for The Secret of Priest's Grotto: A Holocaust Survival Story.